We are holding this year’s annual EcoNorth bat training session on Thursday 26th April 2018 at a Northumberland Wildlife Trust’s Nature Reserve! The training will be starting at 20:00 and we hope to finish at about 22:30. 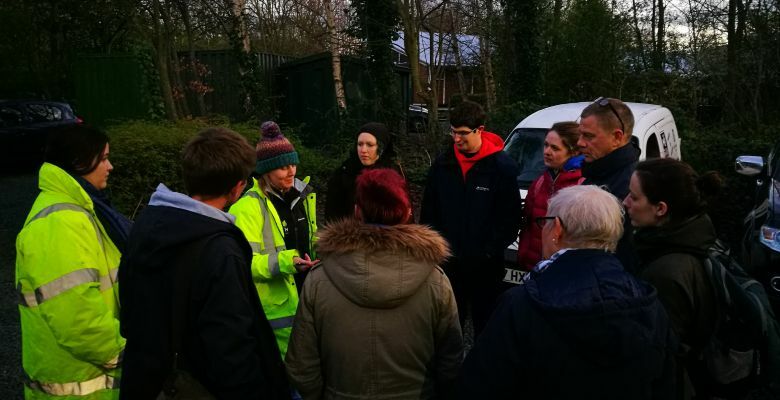 During our training session we will be walking around the reserve with bat detectors so you can get a chance to hear some bats at the start of the season. We will be running through survey methodology and using EcoNorth recording forms, as well as a refresher on bat survey guidelines, with a Q&A session to finish.